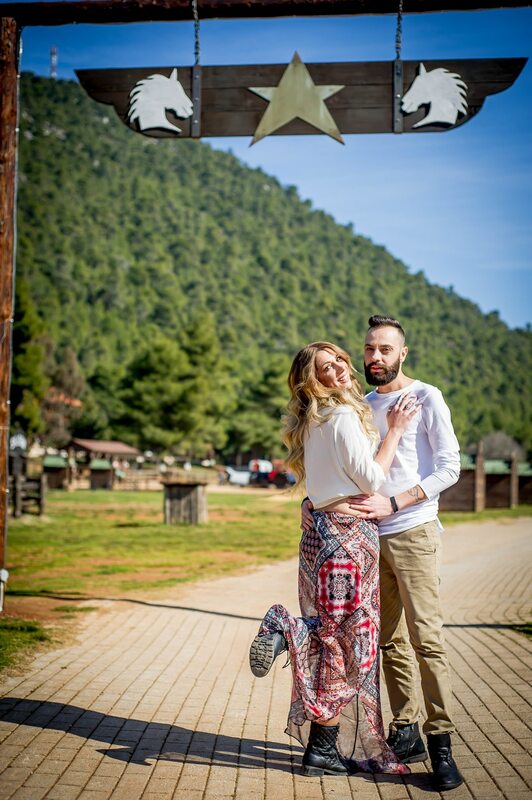 When a couple decides to have a pre wedding photoshoot, which will also use as their Save the Date for their wedding, and we get it in our hands we just jumping around of joy! 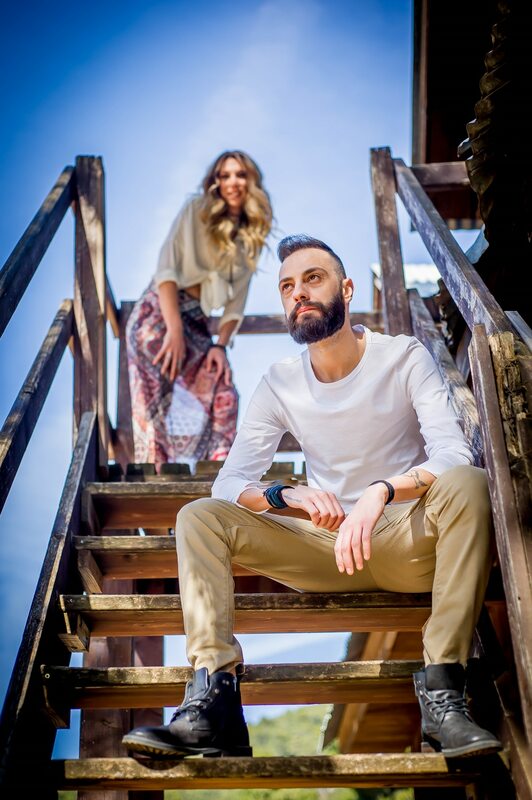 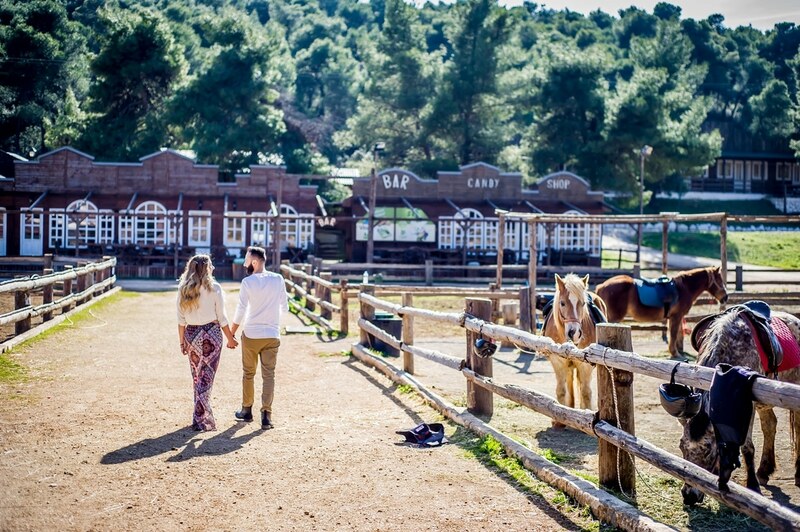 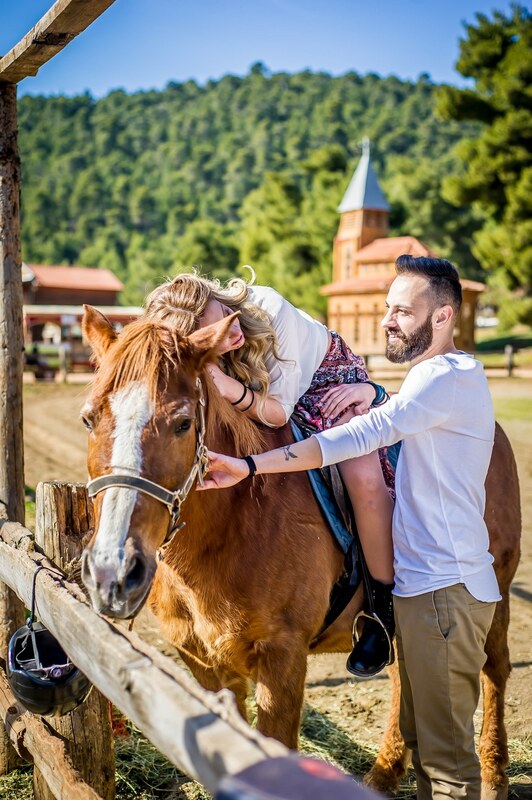 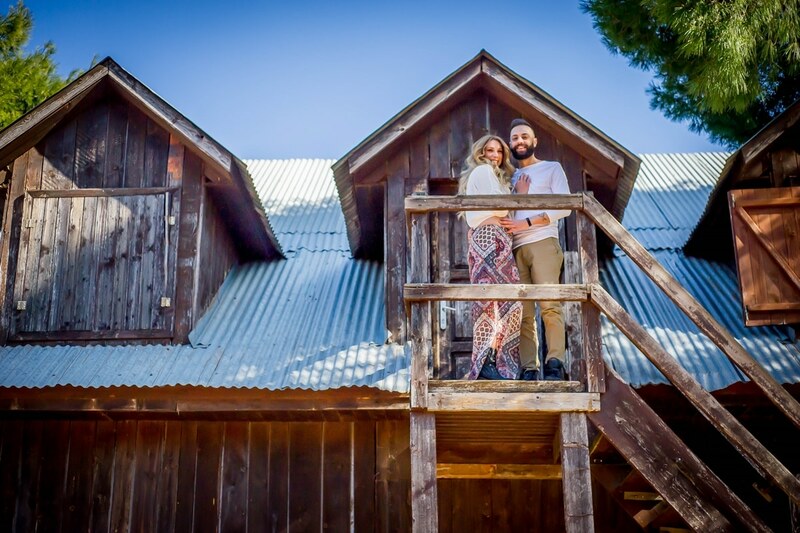 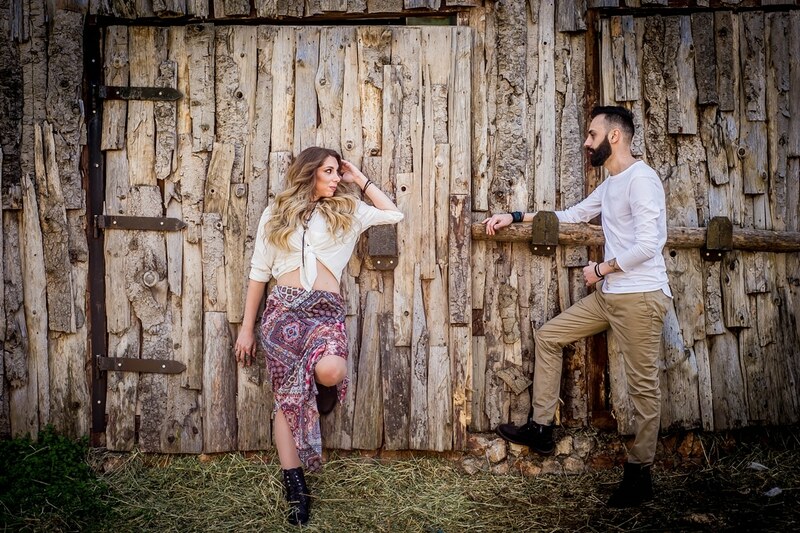 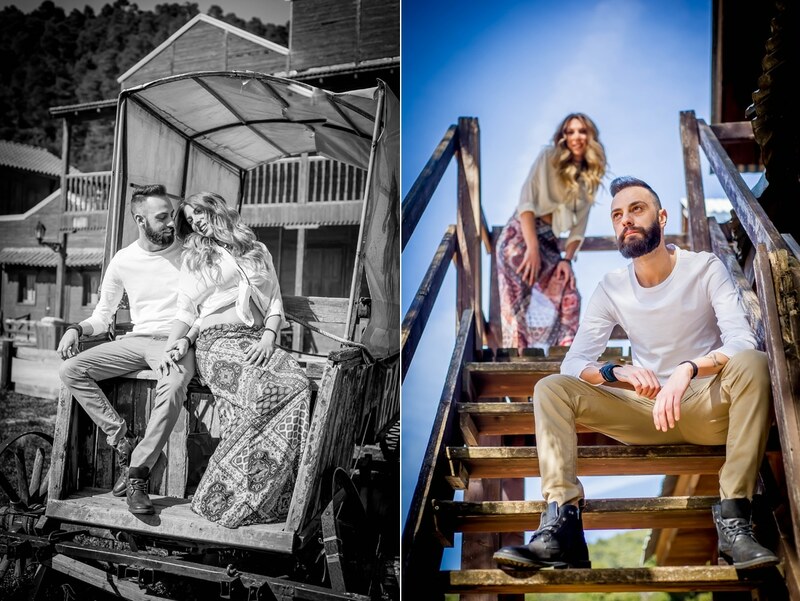 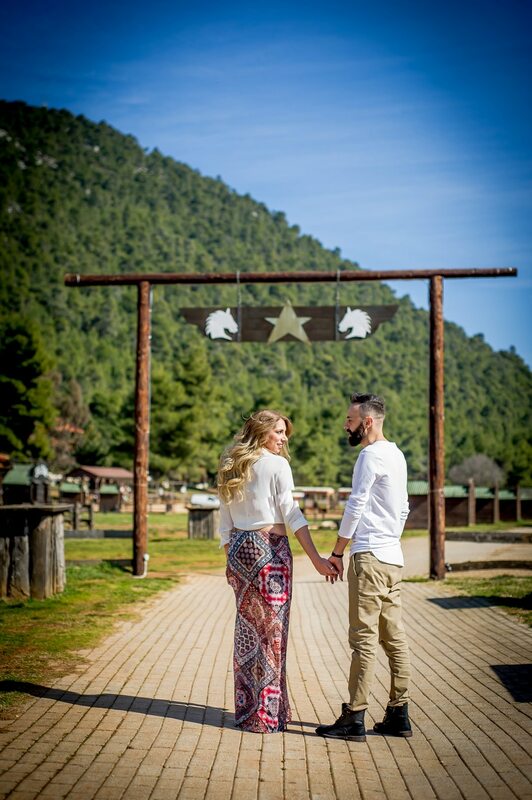 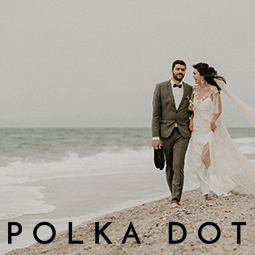 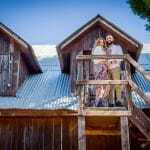 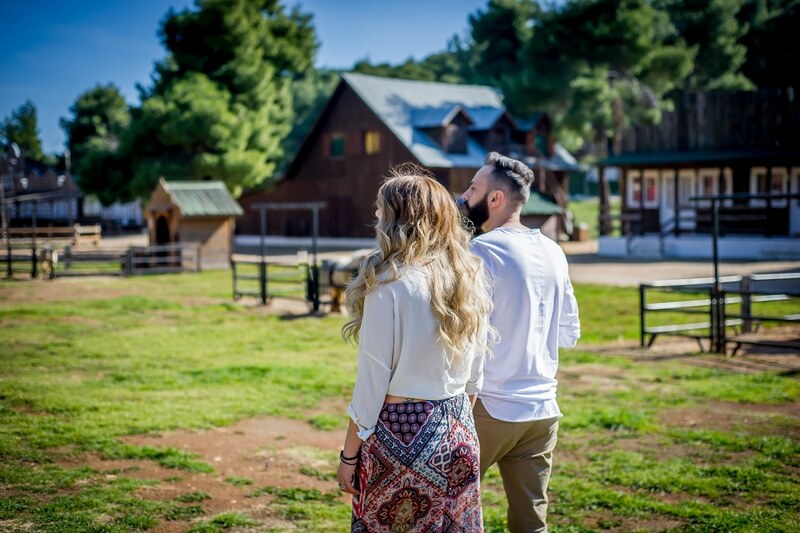 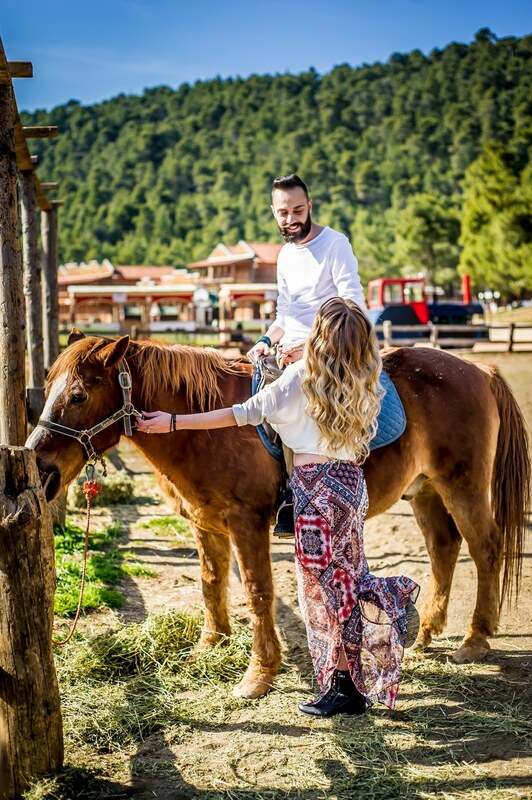 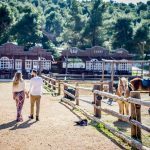 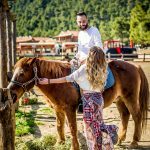 Frantzeska and Sevos took it one step further and along with Fos Photography team had their pre wedding photoshoot at stunning The Ranch in Sofiko, making their photoshoot a little bit more rustic. 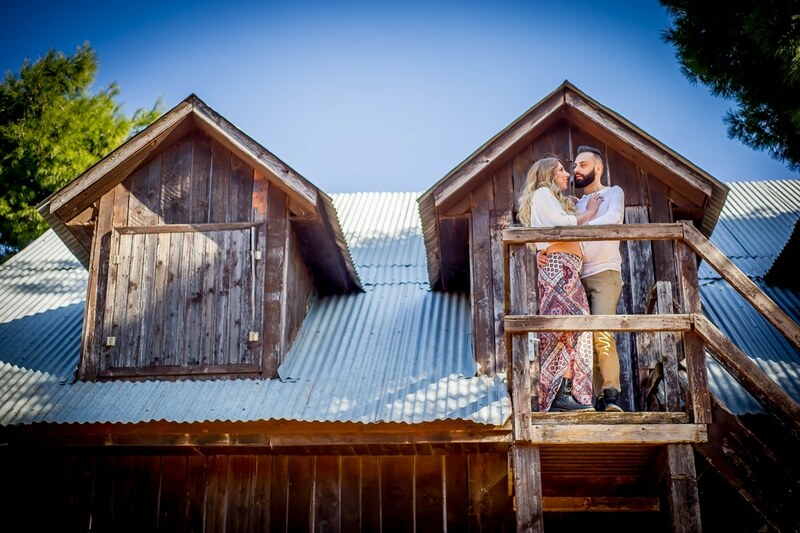 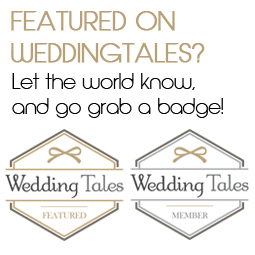 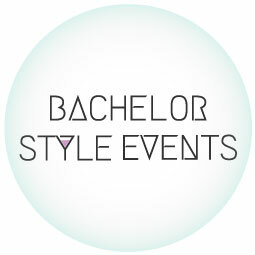 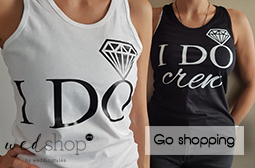 Believe us, you are going to love it and we are more that sure that you will want to do the same for your pre wedding photoshoot.